f you find it difficult to flush your toilet or notice that water drains away very slowly, it could be a blockage. When waste water can’t flow away it can come back up from the toilet, sink, or drains outside your house, flooding your home or garden. Blocked pipes can be particularly nasty. They can stop waste water draining away, which can be messy and smelly. Free Advice, Family Run Business. Look no further, you have come to the right London drainage company to tackle those blocked drains, be it a blocked main drain, blocked sink, blocked toilet, or even a blocked shower. You are guaranteed a great service from the time you ring us up to the time we are packing away. We use the latest drain cleaning technology such as High Pressure Water Jetting Machines, CCTV Drain Cameras, clean water hoses and much more. 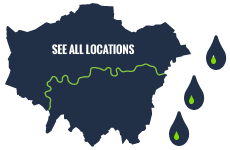 Call us today if you have a drain needs unblocking on 0203 538 0795. We operate around the clock, every day of the week. Our services are available for domestic and commercial clients. 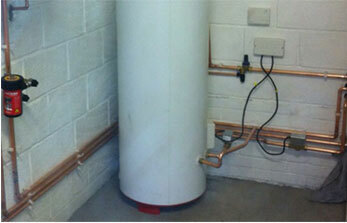 Call for free specialist drainage advice or to request a no obligation quotation.